Here's a quick look at some of the cool new stuff we've added to Virtuous since you last logged in. 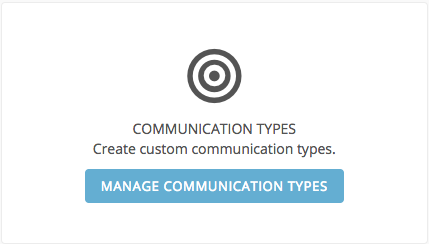 When setting up Campaign Communications, you'll now have the option to select a Communication Type. The system includes default Communication Types of Appeal, Receipt, and Relationship Building, and system Admins can create additional Types from the Data Customization tab of the Settings menu. And that's not all! Communications with the type "Receipt" will now allow for the creation of Receipt Segments. These Segment codes can be added to any other Segment in Virtuous, making it easy to track follow-up Gifts. Users may also choose to use the Receipt Segment in a Gift query when sending receipts, to batch receipts by type. Can you tell we've been working on receipts? 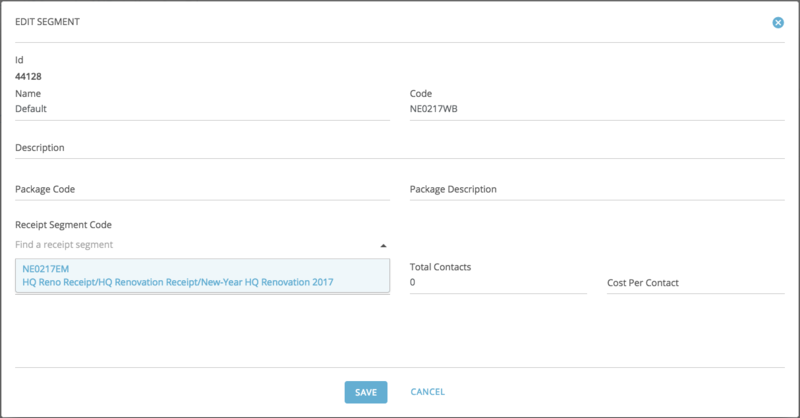 We've also added some new merge fields to the receipt builder, like Contact ID and Country, providing more options when creating receipts. Want to add or remove someone to an Organization Group via the Virtuous API? Who doesn't?? We've also added support for Receipt Segments, and made some improvements to our API documentation.